Marydale, a highly skilled and creative art director designed this amazing typeface while helping produce a trade magazine many years ago. The incredible hand-lettering made this font a desirable element for many purposes. The penmanship of the designer was widely commemorated. This impeccable attempt to come up with something new earned her worldwide eminence. 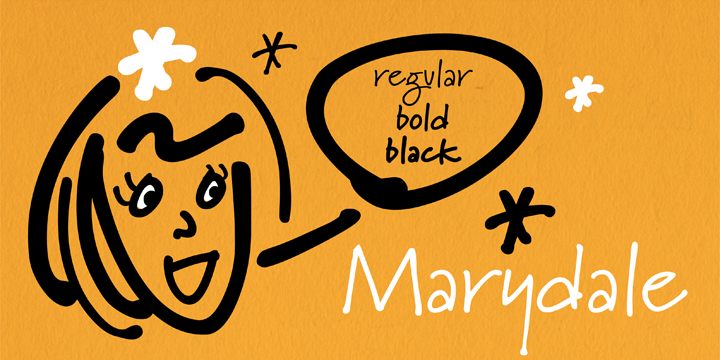 The complete release of this font consists of regular, bold, and black weights.